Vision Insurance in Foster City, San Mateo, California - eCoverage Inc.
Good eyesight is important for you and your family! 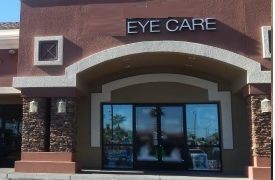 Call eCoverage Inc. now so we can help you with a good Vision Plan at the right price. Contact one of our insurance professionals to find out more about vision in Foster City, California including the and California, Nevada, Utah, Oregon, Washington areas.